• Full compliance of procurement activities with UN/UNDP rules, regulations, policies and strategies; implementation of the effective internal control. • CO Procurement business processes mapping and elaboration of the content of internal Standard Operating Procedures (SOPs) in Procurement and Logistics in consultation with the direct supervisor and office management. • Preparation of procurement plans for the office and projects and their implementation monitoring. 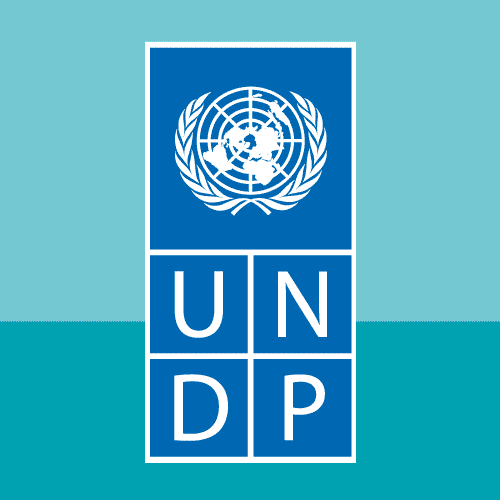 • Organization of procurement processes including preparation and conduct of RFQs, ITBs or RFPs, receipt of quotations, bids or proposals, their evaluation, negotiation of certain conditions of contracts in full compliance with UNDP rules and regulations. • Preparation of Purchase orders and contracts in and outside Atlas, preparation of Recurring Purchase orders for contracting of services, vendors’ creation in Atlas. . Buyers profile in Atlas. • Preparation of submissions to the Contract, Asset and Procurement Committee (CAP) and Advisory Committee on Procurement (ACP). • Implementation of the internal control system which ensures that Purchase orders are duly prepared and dispatched. Timely corrective actions on POs with budget check errors and other problems. • Presentation of reports on procurement in the CO.
• Preparation of cost-recovery bills in Atlas for the procurement services provided by UNDP to other Agencies. • Development and update of the rosters of suppliers, implementation of supplier selection and evaluation. • Preparation of inventory reports. • Implementation of Inventory and physical verification control in the CO and projects. • Organization of trainings for the operations/ projects staff on Procurement. • Synthesis of lessons learnt and best practices in Procurement. • Secondary Education with specialized training in procurement. • University Degree in Business or Public Administration would be desirable, but it is not a requirement. • 6 years of progressively responsible administrative experience is required at the national or international level. • Experience in the usage of computers and office software packages (MS Word, Excel, etc), advance knowledge of automated procurement systems, experience in handling of web based management systems. Language Requirements: Fluency in the UN and national language of the duty station.